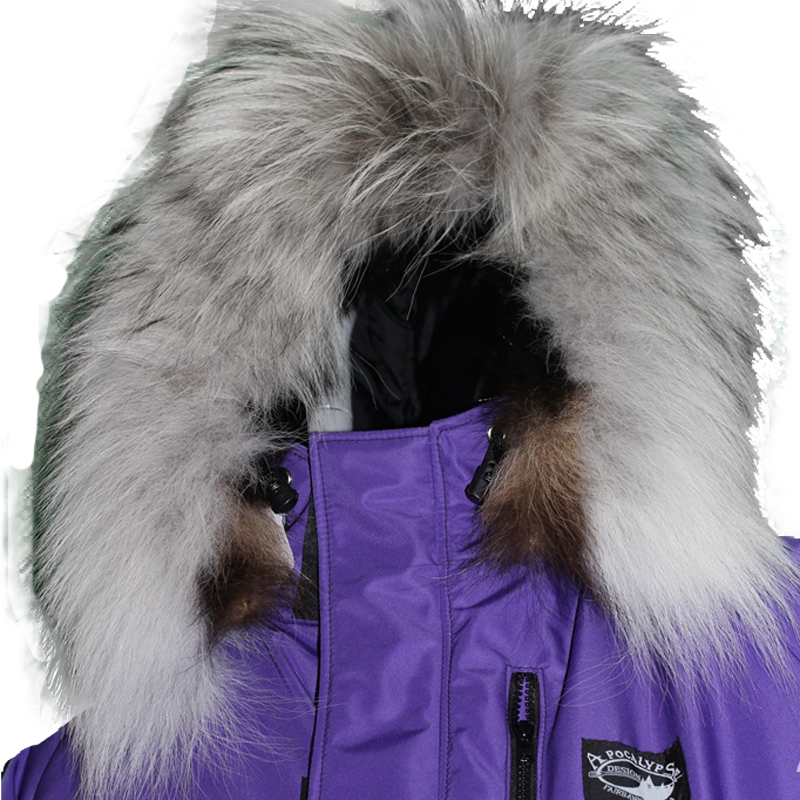 The Alpine Anorak is perfect for the cold winters of Fairbanks, Alaska or anywhere the temperatures stay around -40f/-40c. 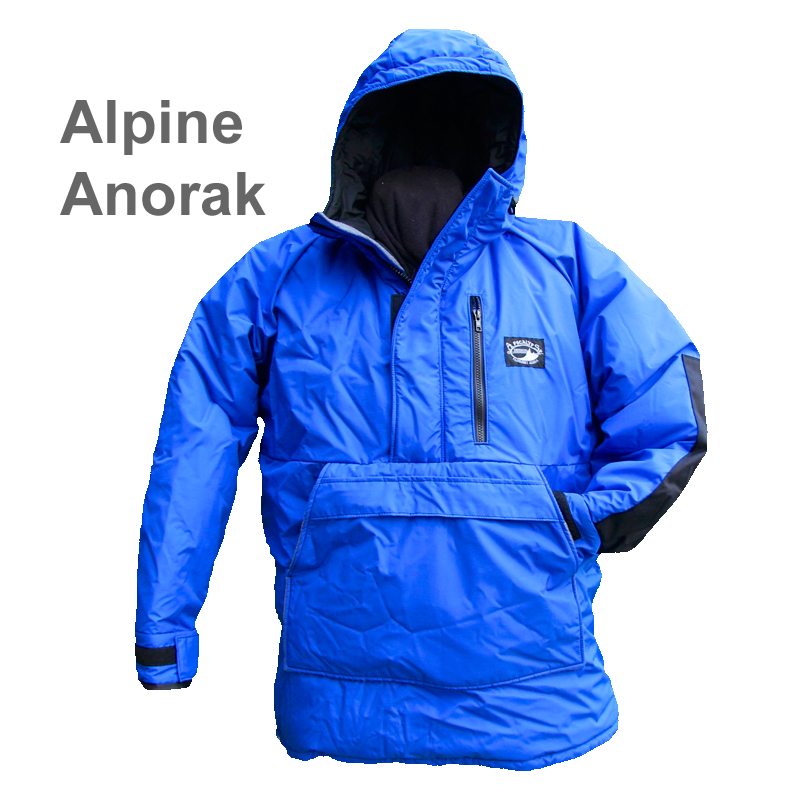 The Alpine Anorak is designed just like the Alpine Parka with a few changes. 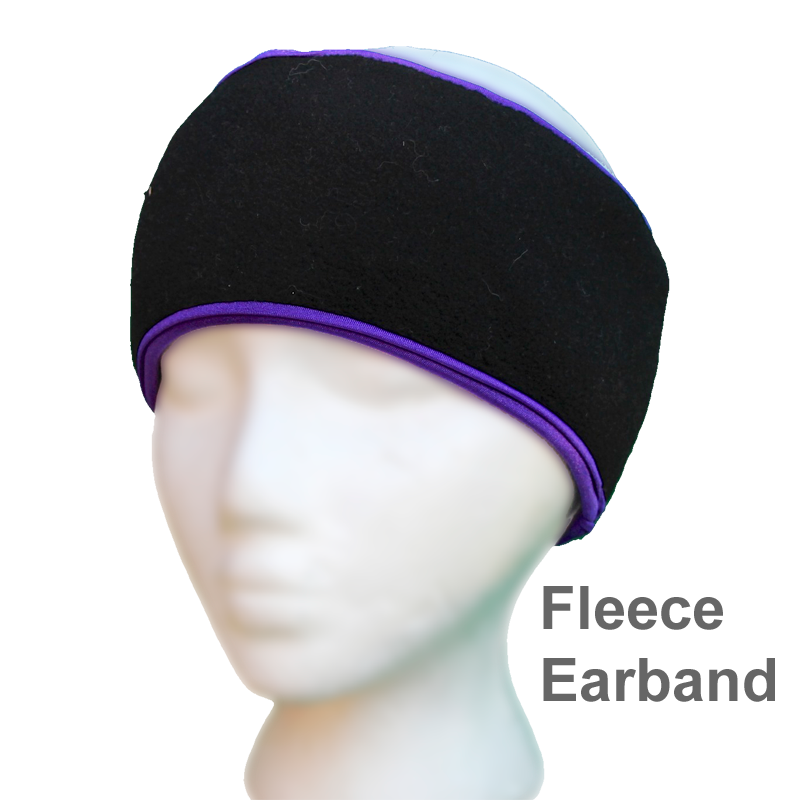 It is made to keep you warm but still allows for movement for doing tasks even when the temperature dips to -40f/-40c. The Alpine Anorak is made with 2 layers of Climashield, a 5.3oz lightweight continuous filament insulation in the body, a layer and a half in the arms and a single layer in the hood. The stock shell material is Ultrex, a breathable, water and wind resistant material. 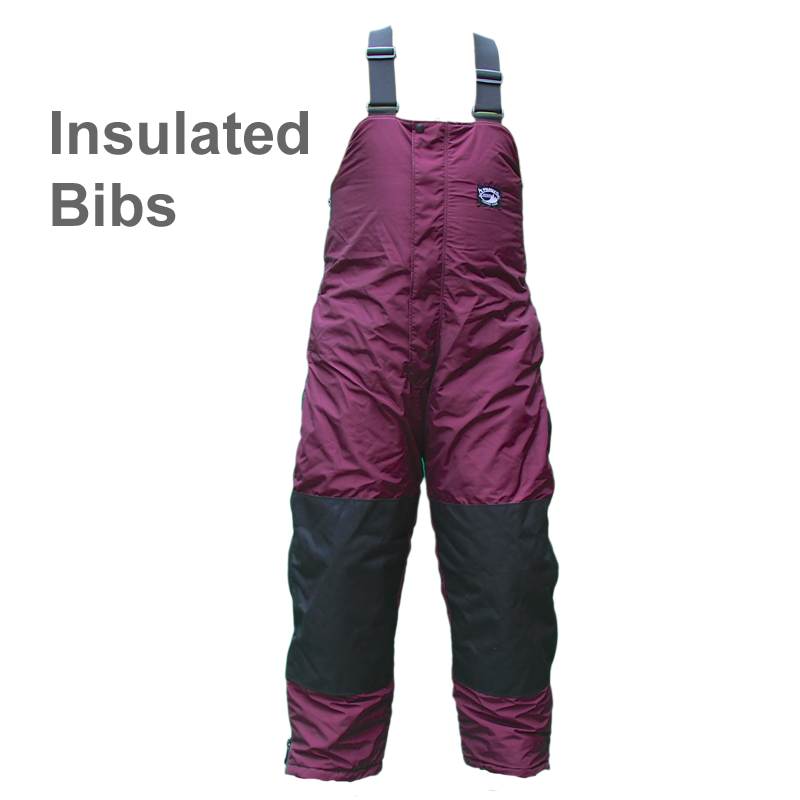 The elbows are reinforced with 500d Cordura and is lined with taffeta to slip easily over your base layers. 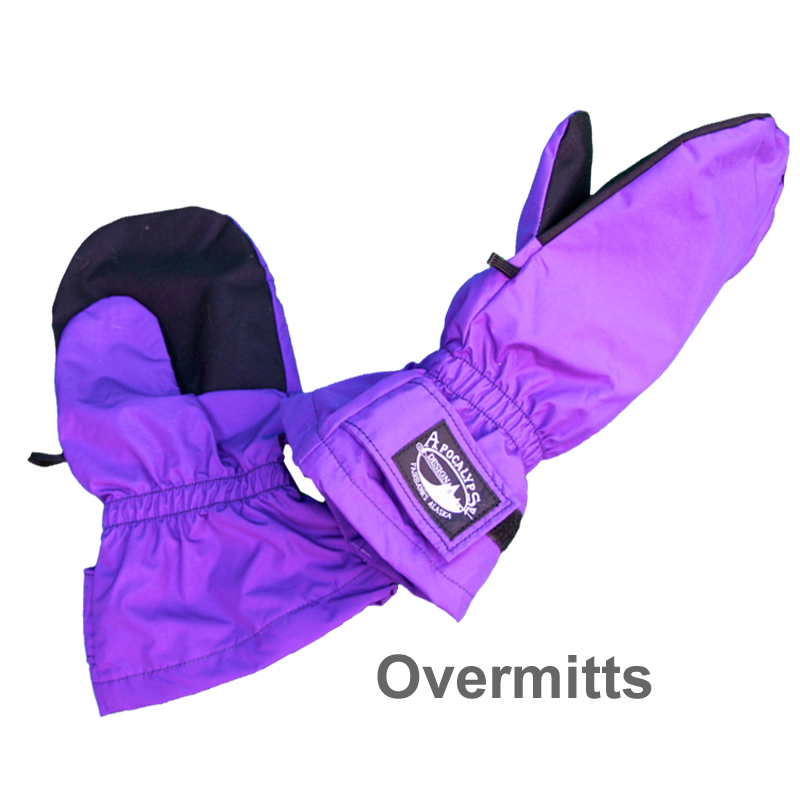 Made with a half length YKK zipper, insulated interior zipper flap and fleece chin flap it is made to keep you active and warm. 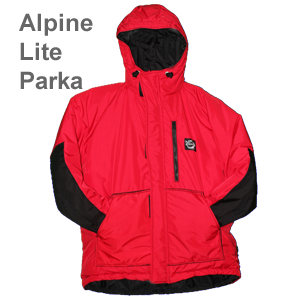 The back and front of the Anorak are squared off, it has an exterior top zippered pocket, fleece lined Anorak pocket with a zippered kangaroo pocket under the flap.